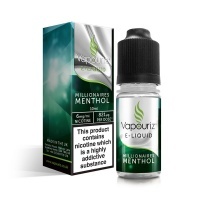 Flavour Profile: It’s the classic British dessert in e-liquid form, and it tastes so authentic that you’ll be amazed we didn’t invite our grannies over to help us cook up the batch. Tangy apple, topped off by the big biscuity hit of a well-caramelised crumble topping. 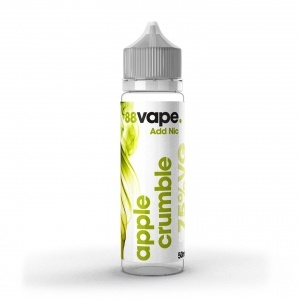 One taste of our Apple Crumble short fill flavour will have you reaching for a jug of custard!.